1) Huang Zitao. 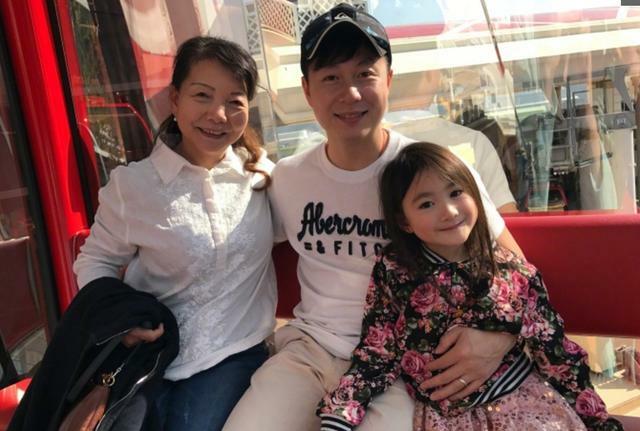 His mother is really pretty when she was young. She has an elegant feel, definitely a goddess level kind of beauty. 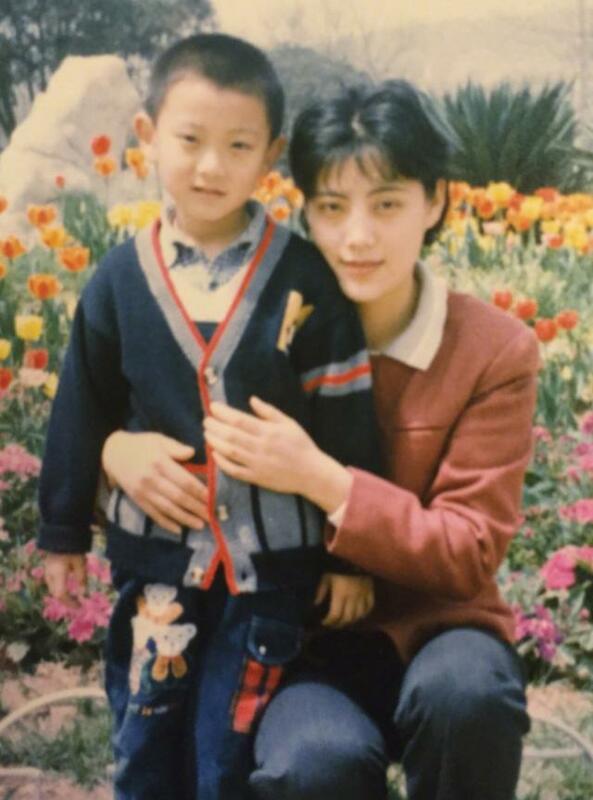 Huang Zitao was also very cute when he was young. He was shy taking the photo. 2) Zhang Jike. 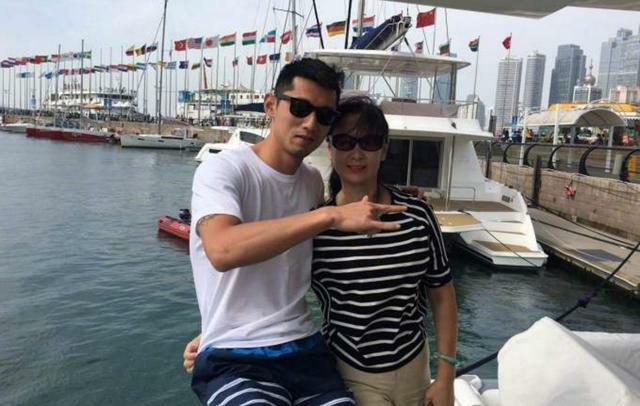 This hunk revealed a photo of himself traveling with his mother. He was born in 1988 and is the 7th person in table tennis history to achieve a grand slam. 3) Zhang Ting. 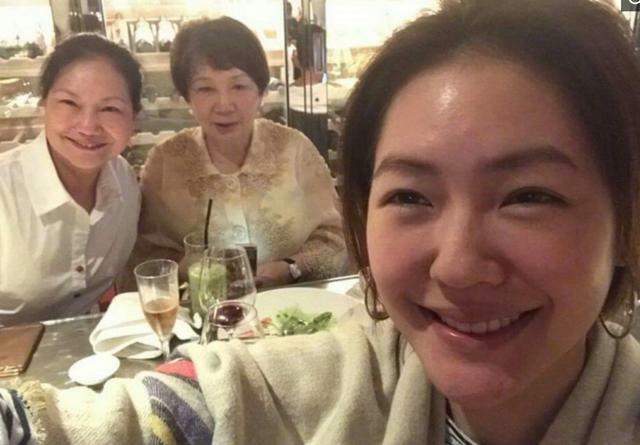 She revealed a photo of herself travelling with her mother on the internet. Zhang Ting, born 20th June 1970. Representative work: "Jue Se Shuang Jiao", "Love Through Different Times", "Fairy of the Chalice", "Beauty World"
4) Jolin Tsai. 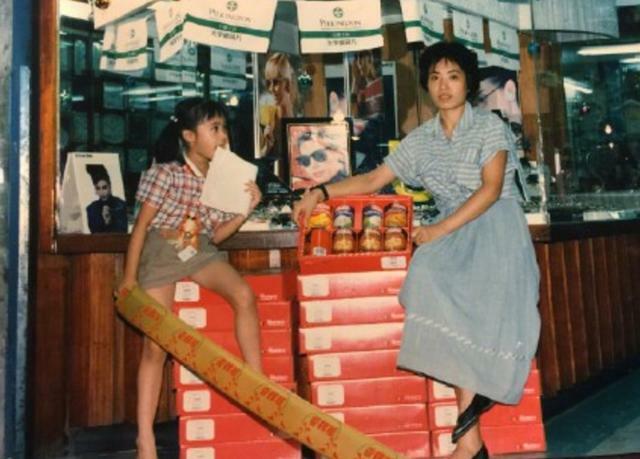 She also revealed a photo of herself and her mother when she was young. No matter who, taking a photo with your mother when you were young is so blissful and full of love. 5) Gigi Lai. A family photo. Born 1st October 1971. Representative work: "Young and Dangerous", "The Heaven Sword and Dragon Saber", "War and Beauty", "The Gem of Life"
6) Li Xiaopeng. 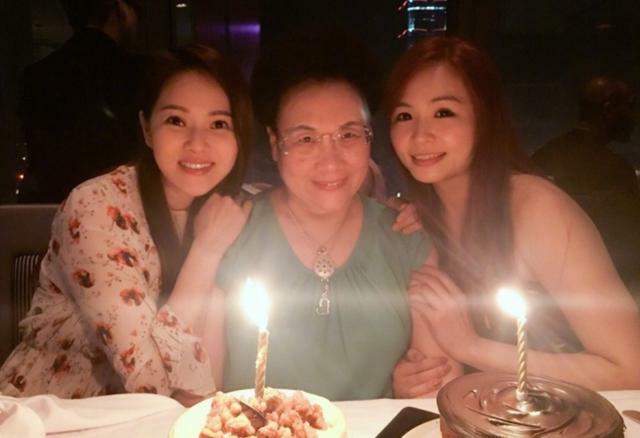 A photo with his mother and daughter. Born 27th July 1981, he holds the most championship titles than any one else in Chinese gymnastics history. 7) Annie Yi. A photo with her grandmother. Born 4th March 1969. Representative work: "Good Men, Good Women", "Guo Dao Feng Bi", "Yi Qian Bian Wo Ai Ni", "Shi Lian Gao Gen Xie"
8) Dee Hsu. She showed her mother and grandmother. Born 14th June 1978, she is a famous host. 9) Fan Bingbing. A photo with her mother. Both of them have very high beauty index. Born 16th September 1981. Representative work: "Buddha Mountain", "Double Xposure", "Lost in Beijing", "Cell Phone", "One Night Surprise", "The Legend and the Hero", "The Last Night of Madam Chin", "The Empress of China"
10) Guan Xiaotong. 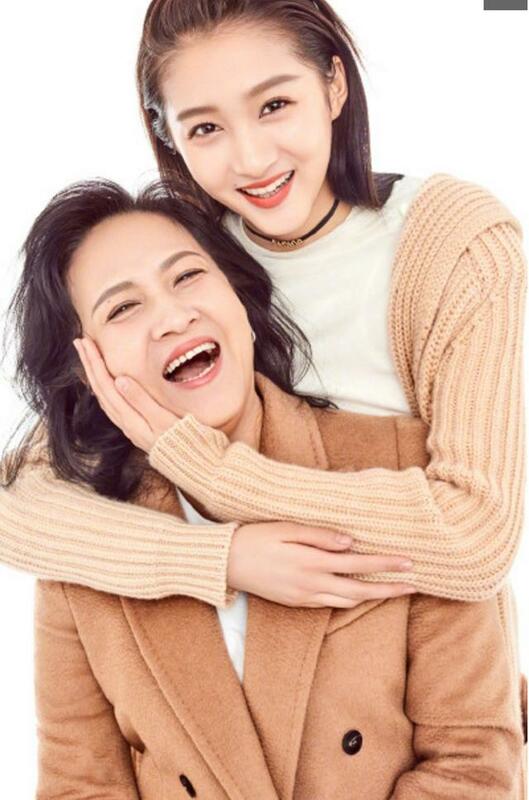 A photo with her mother. Born 17th September 1997. Representative work: "Nuan", "Govi Mother", "Electric Shadows", "The Treasure Hunter". This "little beauty" has grown up to be "the nation's daughter". 11) Leah Dou. 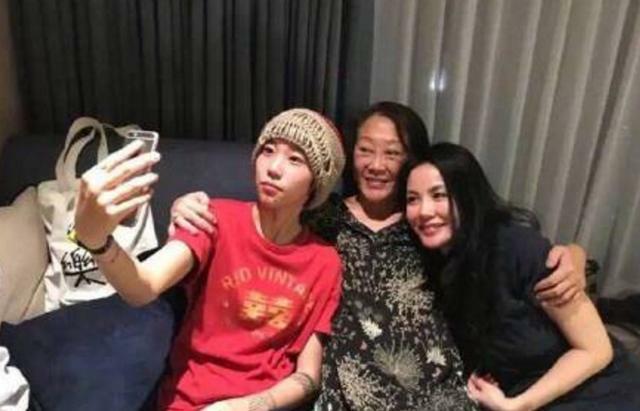 A photo with her mother, Faye Wong. Born 3rd January 1997, she is a local Chinese singer. She self-composed the English singles "With You" and "On The Beach". Her first English album is "Stone Café". 12) Li Yifeng. 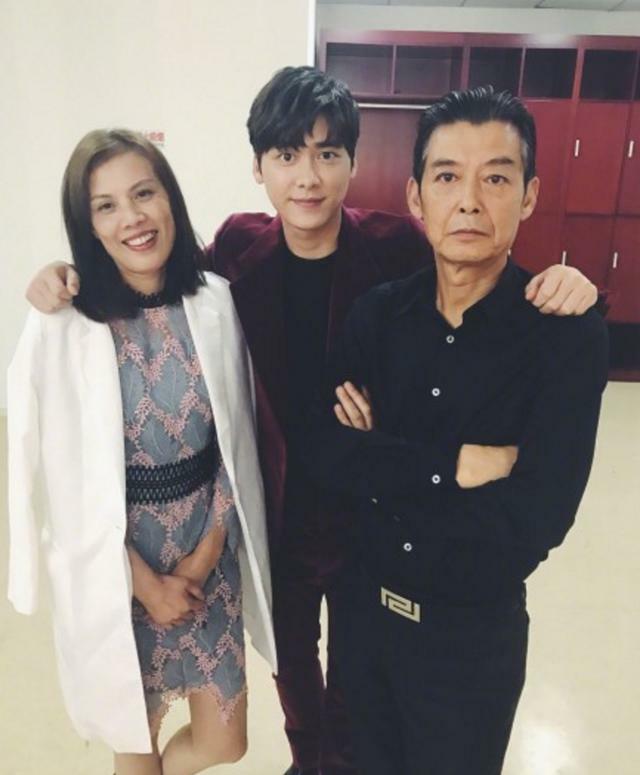 A photo with his parents. His father is very imposing. Li Yifeng was born 4th May 1987. Representative work: "Swords of Legends", "Legend of Fragrance", "The Lost Tomb", "Daughter's Return", "Forever Young", "Fall In Love Like A Star", "Mr Six"
13) Wong Cholam. 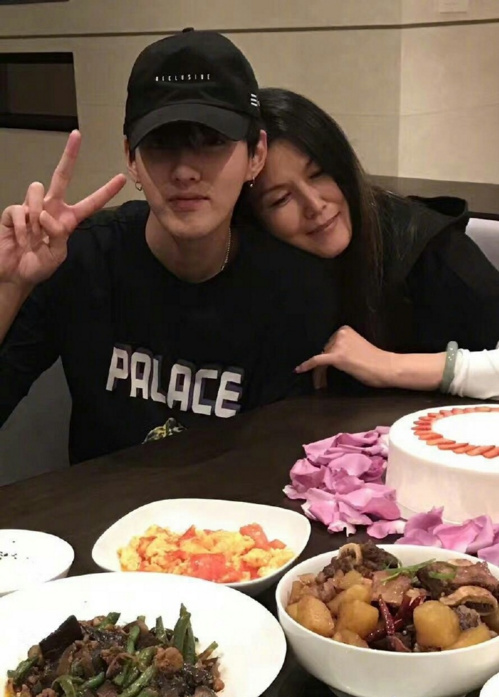 This male celebrity looks very alike his mother, she definitely gave birth to him. 14) Roy Wang. A photo with his mother. Born 8th November 2000, he is a local Chinese male singer, actor, host, and TFBOYS member. 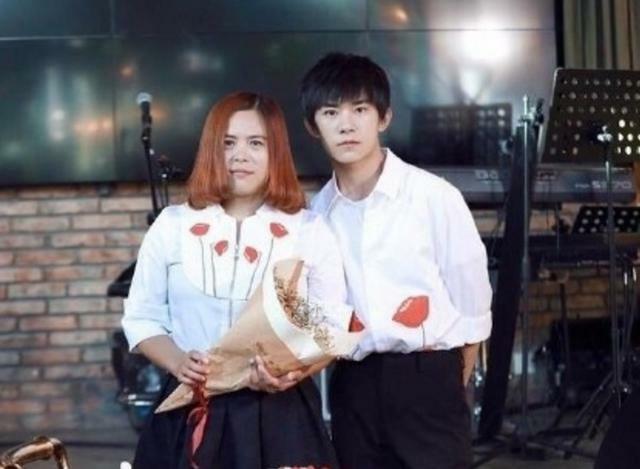 15) Wang Junkai. A photo with his mother. Born 21st September 1999, he is a local Chinese male singer, actor, and TFBOYS leader. 16) Jackson Yi. A photo with his mother. Born 28th November 2000, he is a local Chinese male singer, dancer, actor, and TFBOYS member. that first pic...she's Tao in a bun lol. 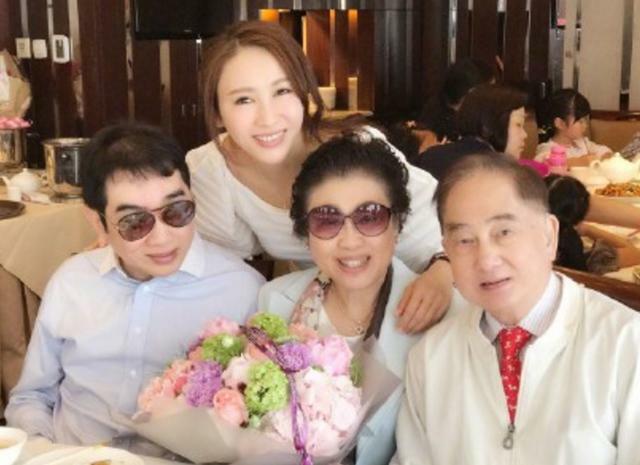 i guess tao's eye circles are hereditary. Locationyour oppas and unnies would eat grass without international fans. I was coming down here to say the same thing! 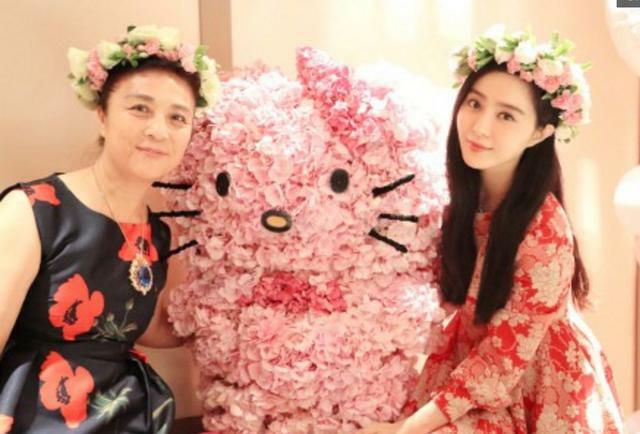 Liu Yifei's mom wow. She looks like Song HyeKyo! 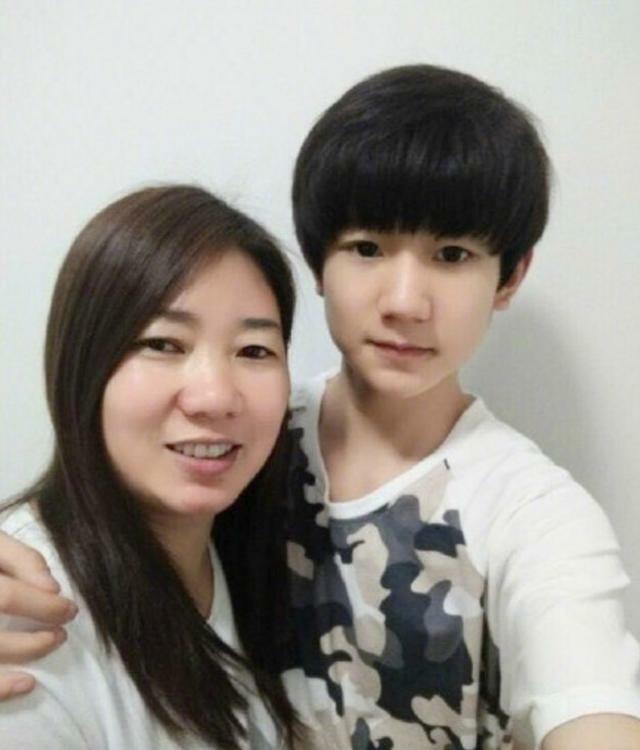 TFBOYS Roy's mom looks so younger as sister than mother. Visual sons , visual parents. Perfect match! Locationsearching for the bap-exo badge.